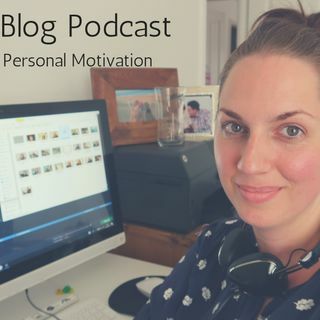 Episode 2 of the Kate Lili podcast is all about personal motivation. Why do some people seem to be more motivated than others? Is it a quality we are born with or a skill we learn? This episode is time limited. As I'm not happy with the recording quality (background rain) I will be deleting this episode in the future! Please listen and leave a review on itunes. Thanks!